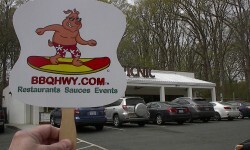 SurfPig stops in at Picnic BBQ in Durham, NC. 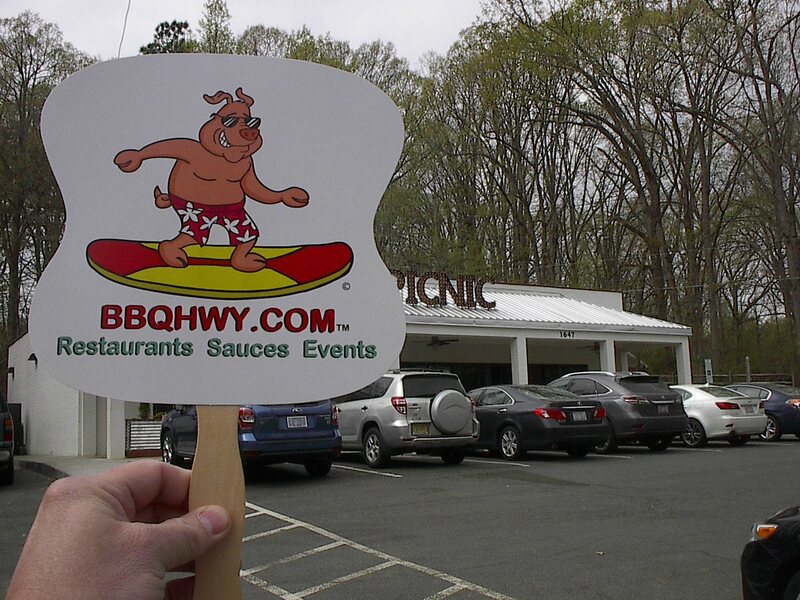 SurfPig first visit to Picnic’s new location in Durham. Very good whole hog BBQ with a nice eastern flavor, lightly smoked and served with their own Pimento Mac & Cheese – nice and creamy with just enough pimento to add a fullness of flavor, and a very nice pea pod and radish salad. Well worth the trip from Raleigh an will be back again. Picnic BBQ Plate w/Pimento Mac&Cheese, PeaPod & Radish Salad.